Updated Monday January 15, 2018 by TJ Dillon. Check in at the Concession Stand! 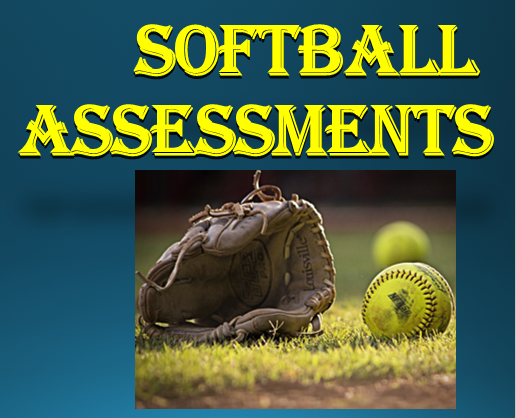 *Any girl that would like to pitch this season MUST attend the pitcher and catcher portion of the assessment! It is the responsibility of each parent to check the FSA website for final publication and verification of tryout dates and times. All players are encouraged to report to the Fairfield Softball Fields at their assigned times and dates for tryouts. Any player who is late or unable to attend tryouts shall be entered into a lottery draft. Tryouts for each group will last approximately 90 minutes hours. All players must bring a glove and ball to the assessments. Bats and batting helmets are recommended. Players 8 and under must be accompanied by an adult. All Coach's kids MUST participate in tryouts or they will be placed as an impact player (unless prior approval by the commissioner or a deputy commissioner).